Communicate directly with the condo owners and rent at your convenience. 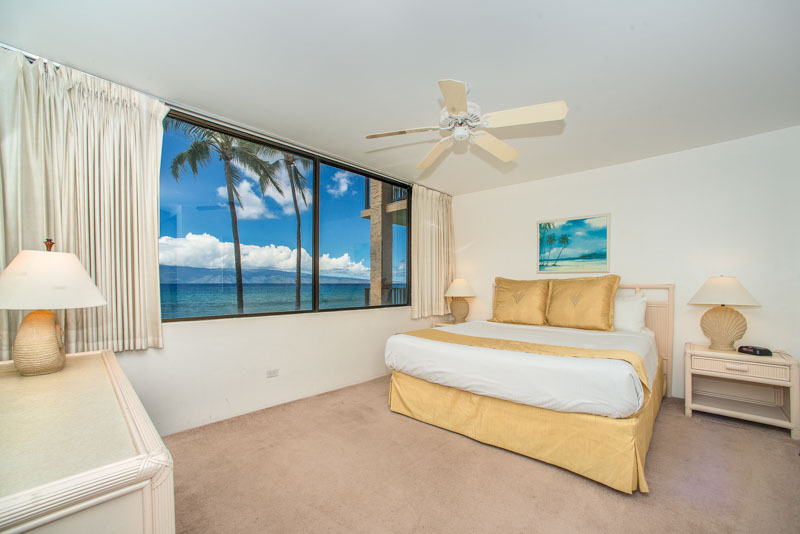 Save 9% off VRBO/HomeAway Rentals and 3% off AirBnB! Save as much as HALF off Aston Rentals! 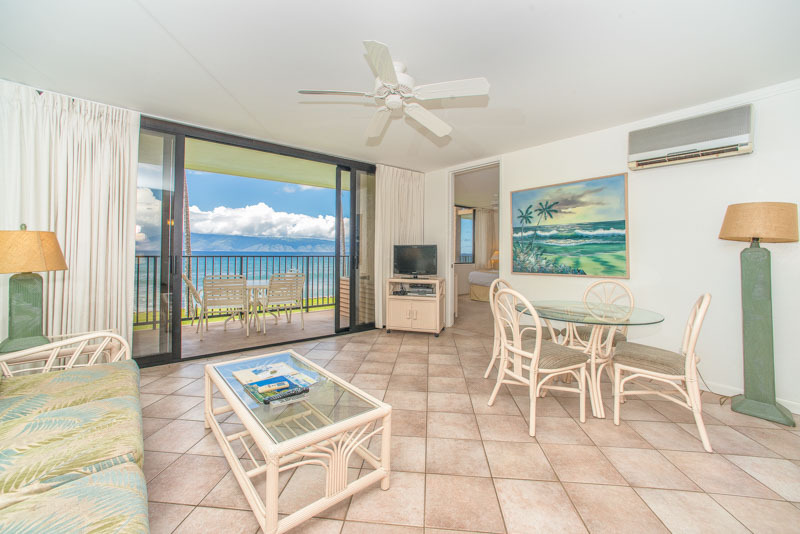 We’re located directly on the beach of Maui with quick access to shopping and food. We can help if you need assistance renting any of our condos. 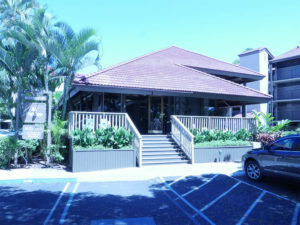 The Papakea Oceanfront Resort is a unique jewel. It is the best place in the world to do NOTHING! 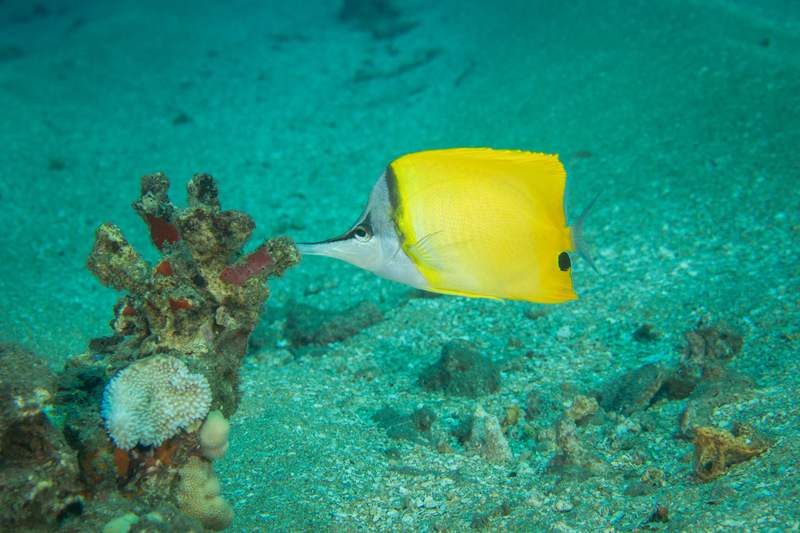 Of course, if you prefer to do something, all of Maui and its activities are at your disposal. 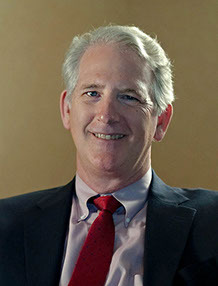 In fact, we have a travel agent in our reception lobby waiting to help you plan an adventure. Before I go any further, let me introduce myself. I’m Robin. Think of me as your own private Papakea tour guide. My wife and I own one of the 2-bedroom, direct ocean-front units, and we genuinely love the place. We have traveled to every continent except Antarctica. 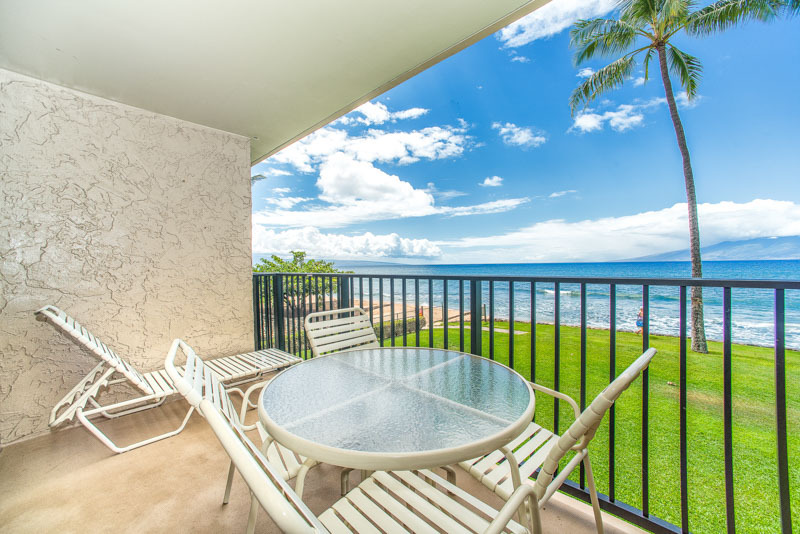 Still, there is no place on earth we would rather be than West Maui, sitting on the lanai of our Papakea condo. The sound of the crashing waves and the smell of the ocean are pure bliss. In fact, if heaven is as good as sitting on our lanai, then Lord, take me now. This may sound like a sales pitch, but it is the honest truth. Go to the check-in desk and tell them which condo you have reserved. They will give you card keys and collect the resort fees, which are about $17 per day. You will also receive a parking pass to hang from your mirror. We recommend getting a Budget Fastbreak membership and booking your car with your Fastbreak number, which makes picking it up much easier. 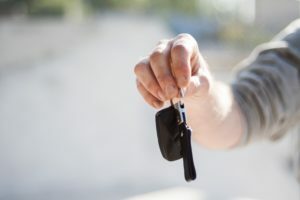 Other companies, such as Hertz and Avis have similar Gold or Advantage memberships and will have your car waiting for you. You may have to wait over an hour for your car without a membership. Each condo has a local property manager. Make sure to get their number and contact them if you have issues with the property during your stay. Papakea is made up of 11 four-story buildings configured in a “W” shape. There are about 32 condos in each building. There are two very nice, clean pools, each with a large hot tub. There are three tennis courts, two shuffleboard courts, and two putting green courses. The landscaping is very lush and includes two large koi ponds that captivate children and adults. The grounds are always immaculately manicured. The staff is friendly and helpful. Each building has an elevator, and parking is never an issue. There are always enough lounge chairs by the pool or out by the ocean. There is a retaining wall along the entire front of the complex. The wall allows you to sit next to the sea and be sprayed by the waves without the getting sand in your clothes. I am quite content sitting on my lounge chair, feeling the ocean breeze and smelling the saltwater air, without having to clean a pound of sand out of my shorts after sunbathing. There is excellent snorkeling and swimming past the sea wall at Papakea. A shallow reef runs along the whole length of the complex, and the top of it is out of the water at low tide. It is a good idea to wear reef shoes if you are going in the water anywhere in Hawaii. The islands are surrounded by reefs, and you want to avoid stepping on rocks or marine life. You can purchase water shoes for $10-15 at different stores in Maui, including Walmart, Costco, and ABC Stores.